Does censorship of the press exist in the United States? Project Censored answers, "Yes," and has done so every year for the past twenty-five years by producing its acclaimed yearbook. 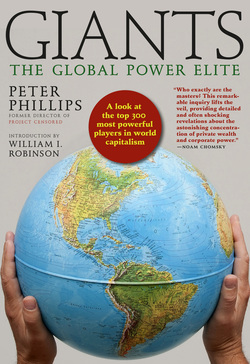 In this year's packed 25th anniversary edition, Censored 2001, Peter Phillips and the Project Censored team respond to the mainstream media's ongoing "dumbing down of the news" by highlighting the 25 most startling stories of power, greed, and collusion of corporate and government sectors. Read all about it: how the World Bank and multinational corporations are trying to privatize water; the facts about genetically altered foods that the media and the biotech industry don't want you to know; how the Occupational Safety and Health Administration fails to protect U.S. workers by not effectively enforcing labor laws; how drug companies influence doctors and health organizations to push medications; how U.S. taxpayers are underwriting global nuclear power plant sales; how United Nations corporate partnerships put human rights in peril, and more. These are just some of the stories that appear in Censored 2001. 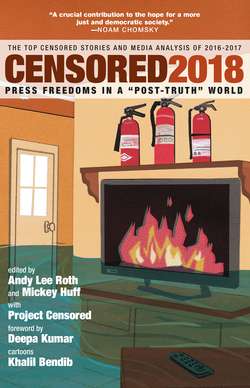 Introduced by world-renowned media critic Noam Chomsky, Censored 2001 also features an interview with Walter Cronkite; Laura Conaway and James Ridgeway's "Democracy in Chains," about the discrimination against black voters in Florida; a chapter on the history of Junk Food News by Project Censored founder Carl Jensen; "Building Indymedia" by Eric Galatas; original essays by Robert A. Hackett, Edward S. Herman, Marrianne Manilov, and Norman Solomon; and a 25-page resource guide to alternative media sources and media activist organizations. 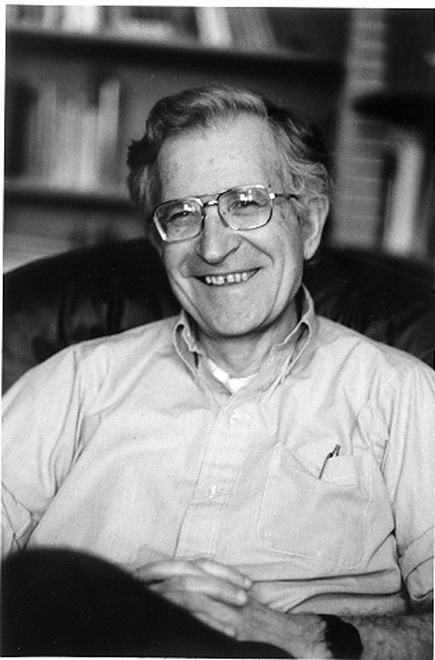 Born in Philadelphia in 1928, NOAM CHOMSKY is known throughout the world for his political writings, activism, and for for his groundbreaking work in linguistics. A professor at Massachusetts Institute of Technology since 1955, Chomsky gained recognition in academic circles for his theory of transformational grammar, which drew attention to the syntactic universality of all human languages. But it is as a critic of unending war, corporate control, and neoliberalism that Chomsky has become one of the country’s most well known public intellectuals. 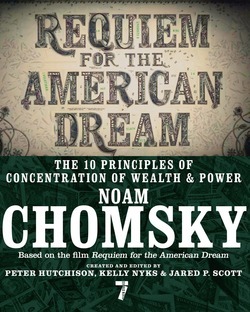 The 1969 publication of American Power and the New Mandarins marked the beginning of Chomsky’s rigorous public criticism of American hegemony and its lieges. Since then, with his tireless scholarship and an unflagging sense of moral responsibility, he has become one of the most influential writers in the world. Chomsky is the author of Manufacturing Consent: The Political Economy of the Mass Media (with Edward S. Herman), Profit Over People: Neoliberalism and Global Order, and over one hundred other books. 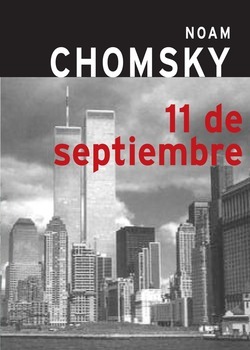 To this day Noam Chomsky remains an active and uncompromising voice of dissent.